According to Chinese Medicine there is a universal life energy called Chi or Qi present in every living creature. 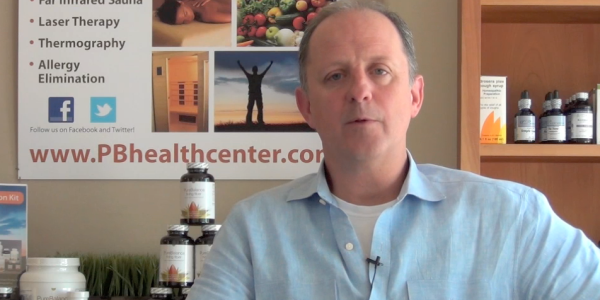 This energy circulates throughout the body along a network of pathways called meridians. When this energy flows freely throughout the meridians the body is in a state of health. When the flow of energy is blocked the system is disrupted which results in pain, dysfunction, and disease. 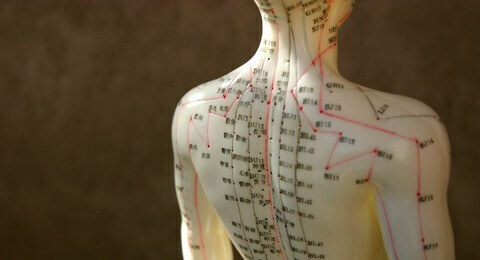 Acupuncture works to “re-program” and restore normal function by balancing the flow of energy through the meridians. Electroacupuncture is a form of acupuncture where a small electric current is passed between pairs of acupuncture needles. Another term is Percutaneous Electrical Nerve Stimulation (PENS). This is especially effective with acute conditions such as low back pain, sciatica, and sprain/strain injuries. Low Level Laser Acupuncture is a no needle approach to acupuncture. It is the perfect way to experience the benefits of acupuncture for children, and those who have an aversion to needles. This method of stimulating acupuncture points is simple, effective, pain free. Low Level Laser Acupuncture is an important aspect in the treatment protocols for patients with hair loss and for those seeking treatment for tobacco, drug, and alcohol addiction.